QNAP uses its own operating system, called QTS, with its network attached storage (NAS) devices. 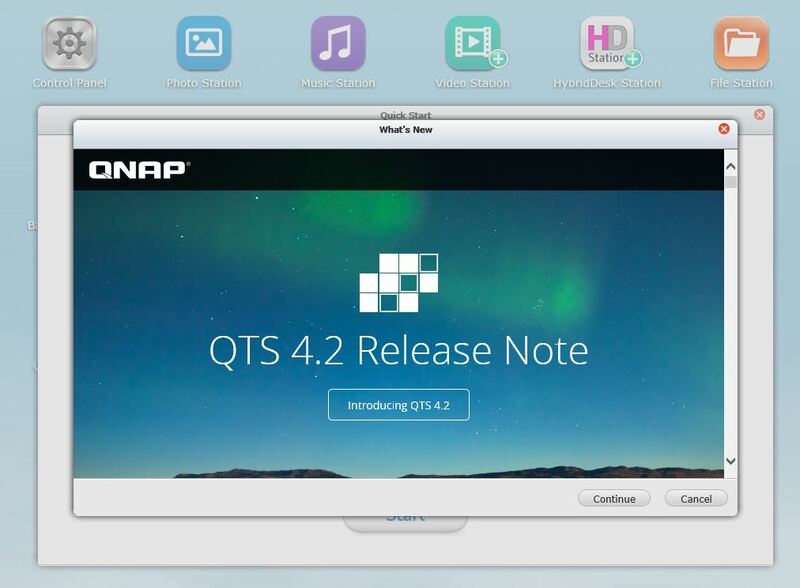 QNAP recently released an update for QTS, moving it from version 4.1.4 to 4.2. This updated version is adding some new functionality as well as revamping current functionality and features. This article is going to look at the upgrade process as well as briefly identify the new functionality and features. Before we can work with the new functionality and features, we will need to update the operating system on the NAS to the new version. The following steps should be used to update the NAS to the new version. After logging into the NAS, users will be prompted with a windows stating that there is a firmware update available. Users have 3 options to choose from. The Restart NAS option is used to reboot the NAS when it has been running for a prolonged period. If the NAS has been running for a prolonged period, it is recommended to use this option so that any files and services that are in use can be shut down prior to the update. The second option is to Update System option is used to start the firmware update. The Cancel option allows users to skip the update until the next time they login to the NAS. 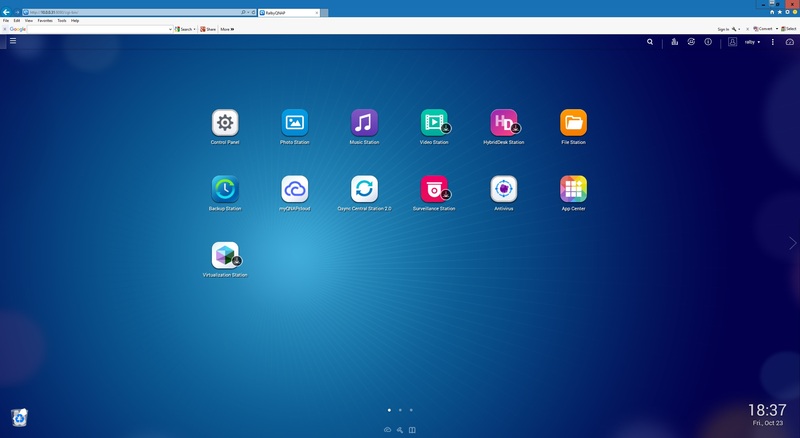 After logging into the NAS, users will see the window shown above. If needed, choose the Restart NAS option to restart the NAS. 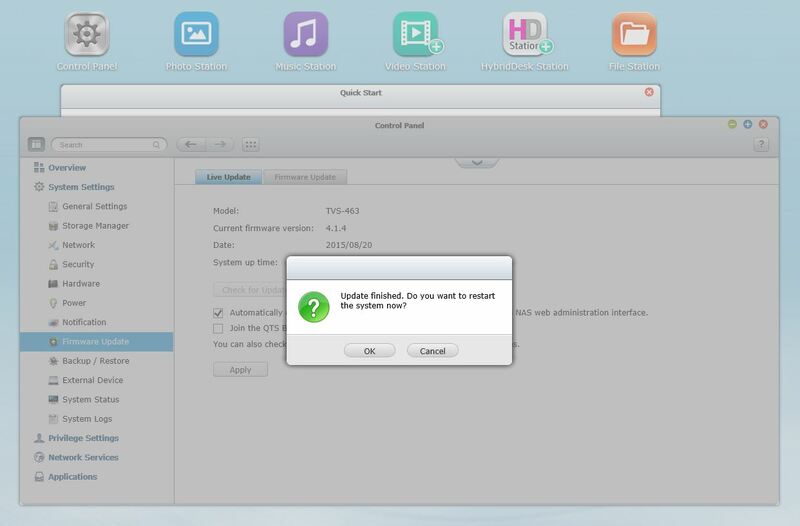 A confirmation window will appear asking users to confirm they wish to restart the NAS. Click Yes on that window. After the NAS restarts, log back into the NAS and a different firmware update notification window should load. Click on Yes to start the firmware update or No to skip installing the firmware update at this time. As this article is about how to update the NAS to QTS 4.2, I am clicking on Yes to start the update. After clicking on Yes, another window will load identifying What’s New. Click on the Continue button. After clicking on the Continue button, the firmware update will be downloaded. After the download completes, the update will be installed automatically. After the update is complete, a window will appear stating the update is finished and asks the user is they wish to restart the NAS. Click on Yes to restart the NAS. After restarting the NAS, it will reboot into QTS 4.2. 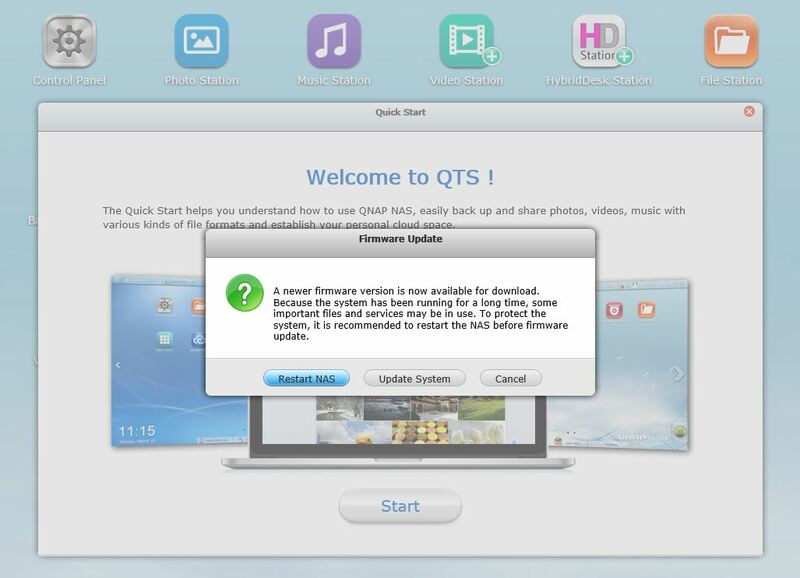 With QTS 4.2, QNAP revamped the user interface and added new features/functionality. For this article, a quick overview of the changed and new features/functionality will be given. There will be upcoming articles that go more in depth into QTS 4.2’s functionality. Video Station, which has added the ability to search for subtitles online as well as import and create custom video classifications. 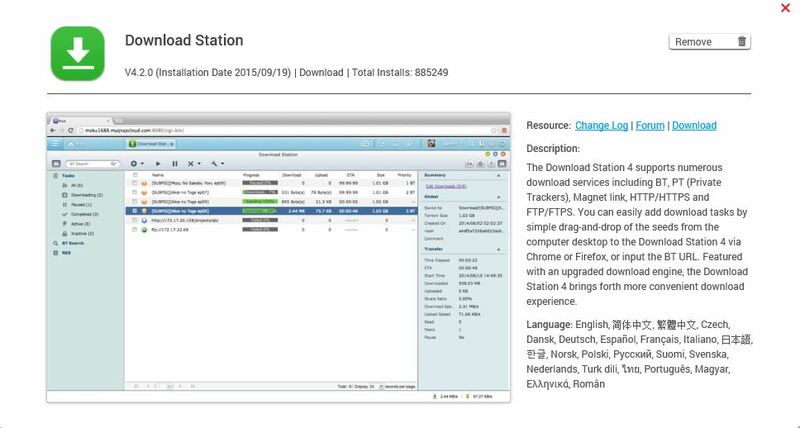 Download Station, which allows the use of more protocols, other service support, and user privileges so that others also can use Download Station. 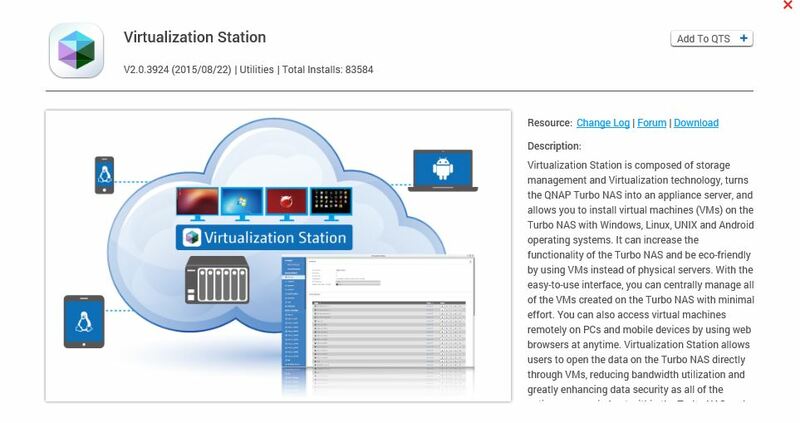 QNAP made changes to the virtualization functionality in QTS 4.2. Virtualization Station allows for multiple virtual machines (VMs) to be used and uses software-defined networking concepts to increase the flexibility, efficiency, and potential of Virtualization Station. QNAP also added a new feature called Container Station with QTS 4.2. Container Station uses LXC to provide support for running multiple Linux operating systems and Docker for application support. 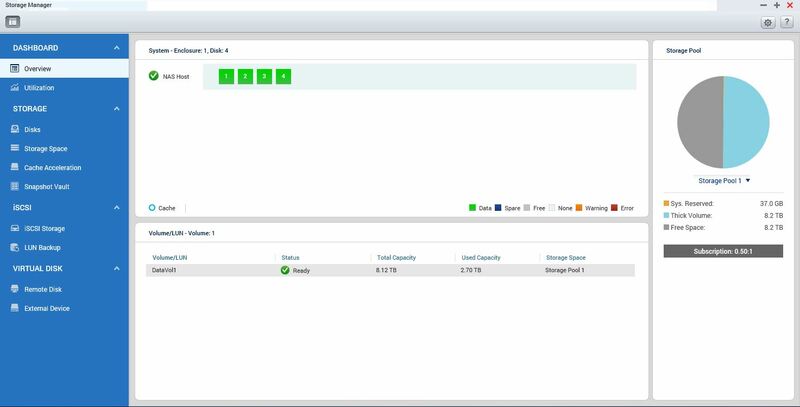 Keep an eye out over the next few weeks as I will be taking a closer look at the changes in QTS 4.2 and I will be releasing articles looking at specific features such as Virtualization Station, Container Station, HD Station, and QNAP’s utilities. 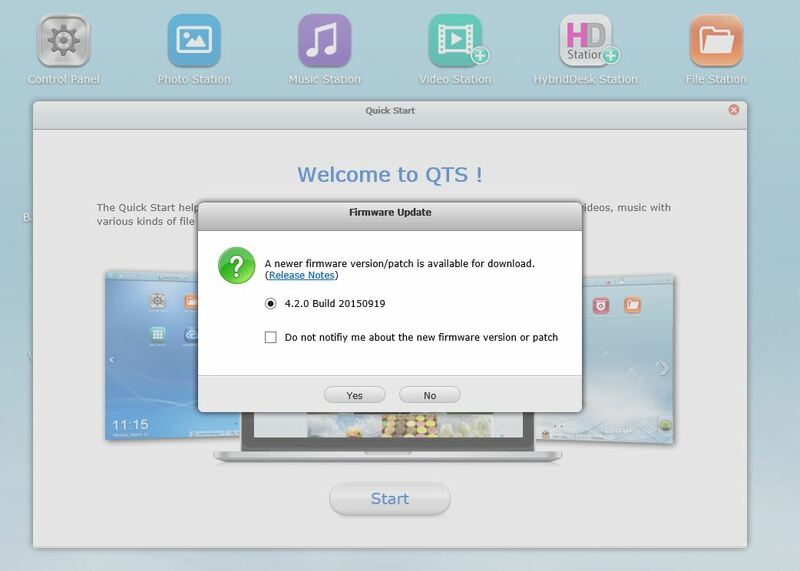 If anyone has specific parts of the QTS operating system they are interested in or you have questions about the changes, please post your suggestions and questions in the comments below.